Looking for information: Please go to our Students with Families website and visit us on our Facebook page. 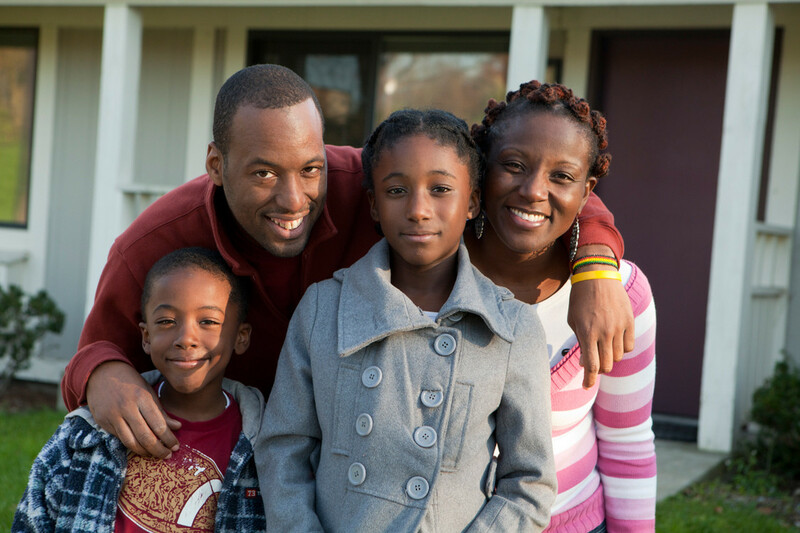 Some Background: The Cornell University Graduate School recognizes the importance of family in supporting a healthy student life experience and that families are essential allies in encouraging the academic success and well-being of our students. As a result, we provide resources and services to assist spouses and partners with their own ambitions and goals, along with essential support for families with child(ren). We operationalize this through the creation of the campus-wide Students with Families Advisory Committee which brings together staff, faculty and students from different units. The goal of this committee is to approach student families holistically, determine priorities, and develop new partnerships to enhance programming efforts. This group provides direction and makes University recommendations to what additional needs our families have. In addition, this committee helps with communication so that key offices are informed of resources available to partners and students with children to help with dissemination of information. Janna Lamey, Assistant Dean for Graduate Student Life, is the Chair of this committee. Our main project as a committee was to create a website that included information, policies, and resources for our expectant students, students with children, and student partners and spouses. We encourage you to visit this website for more information about resources and services Cornell has to support you and your family. To complement the efforts of the University website, we also sponsor a Facebook site with the following goals; 1) increase community and connection among our students with families population, 2) serve as an effective method of communication to the students with families population directly, and 3) more easily identify our students with families. We encourage you to like us on Facebook. As always, the Graduate School is interested in your experience. If you have any questions or concerns, please feel free to contact Janna Lamey (janna.lamey@cornell.edu).